Court of Appeal, Third Appellate District, will hear oral argument at Red Bluff High School. Court of Appeal Fourth Appellate District will conduct an outreach program at Indio High School. 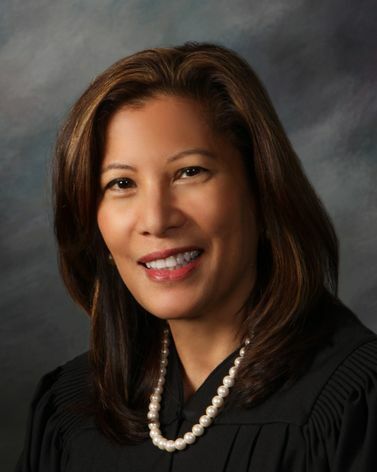 The Court of Appeal, Second Appellate District, Division Two, will host its educational outreach program, “Appellate Court Experience” (ACE).